The Schofield School District is located on the northeast side of Wellelsey and borders the towns of Newton and Weston. It provides easy access for commuters with its proximity to Rt 9, 128 and the Mass Pike as well as the Farms Commuter Train Station. 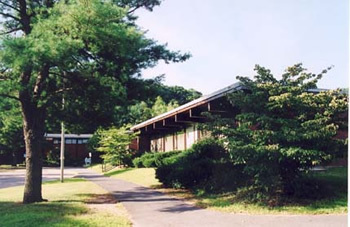 Area amenities include the old Warren School which is now the Wellesley Recreation Department, popular for it's diverse recreation programs for kids and adults alike as well as summertime concerts in the park next door, which has a very nice fenced playground and is also used for sledding in the winter. Carisbrooke Reservations is popular with birders and cross country skiers who will also take advantage of the nearby Weston Line and the Leo J Martin Golf course where there's a 15km cross-country, lighted ski trail with snow-making for night skiing in the winter. The neighborhood is also home to Rockridge Pond known for it's fishing and ice skating. Search Homes for Sale in bordering school districts of Fiske and Sprague. Search Homes for Sale in the Schofield School District.